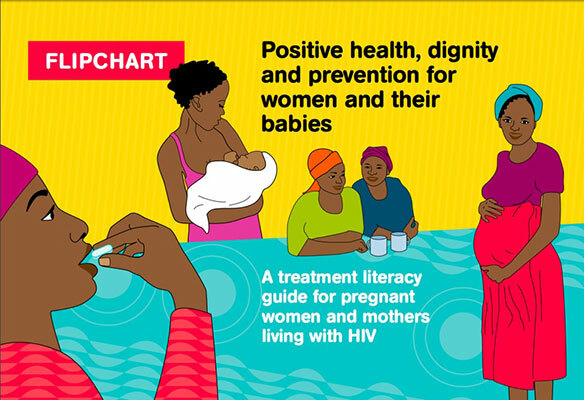 To mark the International Day of Action for Women’s Health, GNP+, ICW and the IATT are launching “Positive Health, Dignity and Prevention for Women and their Babies: A treatment literacy guide for pregnant women and mothers living with HIV”. 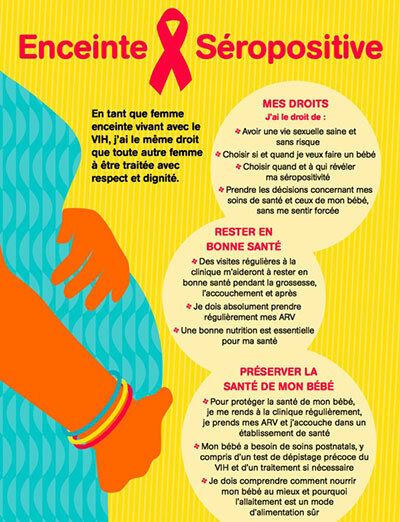 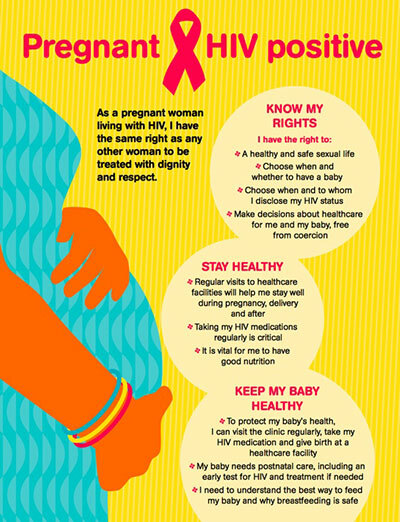 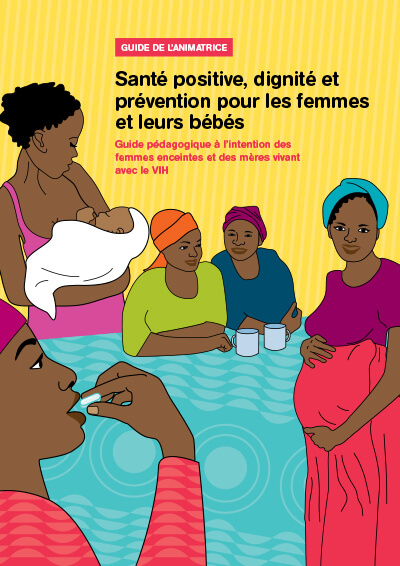 Available in both English and French, the guide is designed to offer a complete package of guidance for women living with HIV who are pregnant or considering having a child. 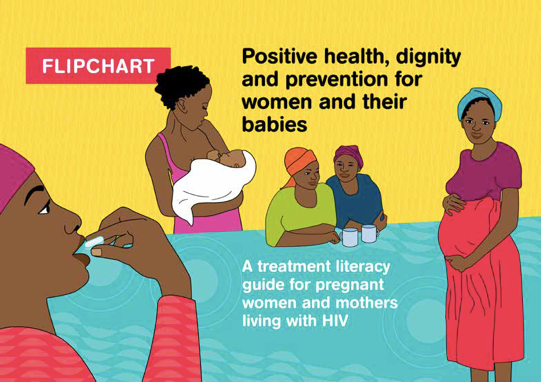 Women living with HIV from eight countries have shared their expertise to shape the content and design of the guide and it was formulated in direct response to a call from communities for up to date, evidence-based resources. 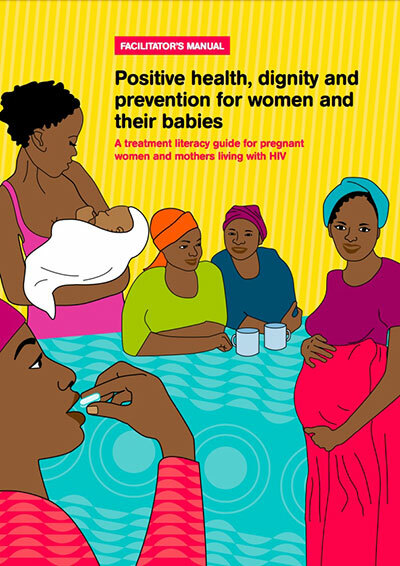 Positive Health, Dignity and Prevention for Women and their Babies: A treatment literacy guide for pregnant women and mothers living with HIV is intended for use by networks of women living with HIV, women’s groups, peer educators and others wishing to provide information and guidance to support women living with HIV through the decisions they will need to take before, during and after their pregnancy.